A New Jersey lawmaker who recently said town hall meetings were being “hijacked” by protesters may face a presence from his detractors at an upcoming speech planned at Ocean County College. U.S. Rep. Tom MacArthur (R-3), who recently told a reporter his slate of public town hall meetings was on hold because he didn’t “want to be baited into having an event that some outside group can just make a spectacle out of,” was already scheduled to speak at the college March 31. 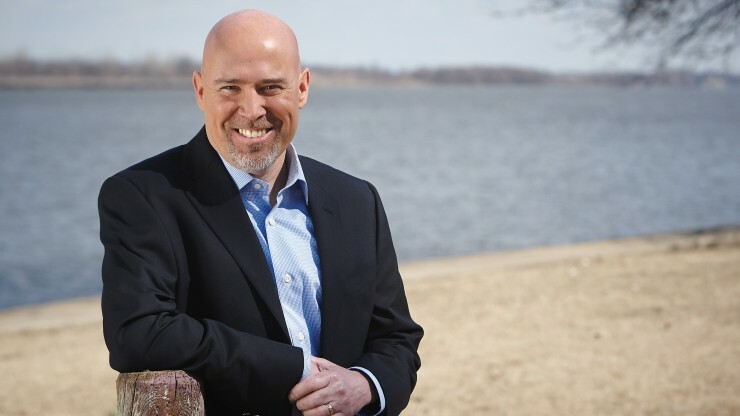 The college confirmed MacArthur will still present his talk: “Government & Politics: What You Need to Know with Congressman Tom MacArthur,” on Friday, March 31at 11 a.m. in the Gateway Building Lecture Hall. It was not known if MacArthur was planning to take questions. On Monday, the Ocean County Democratic organization was encouraging its members to attend. MacArthur was one of the few GOP congressional members to vote against the immediate repeal of the ACA, commonly known as Obamacare, since he did not believe a viable alternative was ready to be deployed. Nonetheless, a group of protesters is planning to picket outside his office at the Toms River municipal building Feb. 25. MacArthur won re-election in Nov. 2016 over his Democratic challenger, Frederick LaVergne.